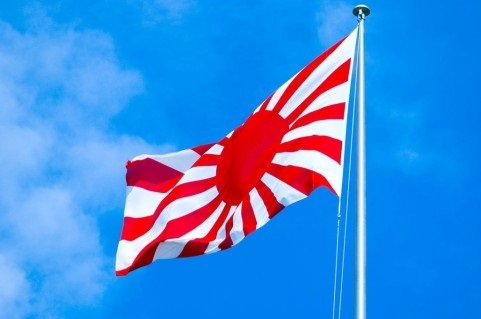 I don’t feel like singing the anthem that glorifies an emperor and Japan’s militaristic past. No, thanks! We can no longer exercise the freedom of choice. Conservatives like PM Abe and Hashimoto want to take Japan back to “dark ages”. Good old days for some one like them but so terrible for most people. Shame on them. I really appreciate your visit and comment. I totally agree with you. Thank you for your continued support in advance!